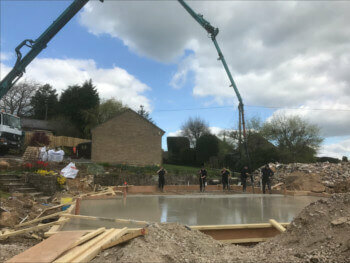 Widely used in both commercial and domestic builds, concrete flooring provides a robust, solid floor base for a wide range of uses. 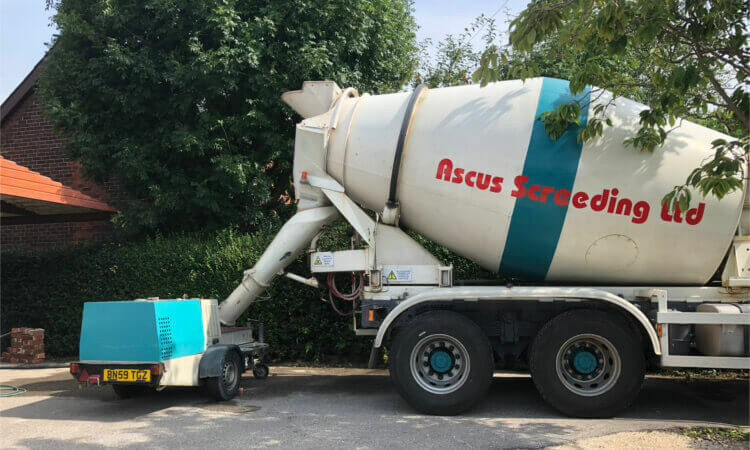 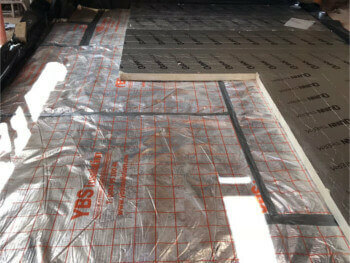 Ascus Screeding Ltd are able to supply, deliver, pump and lay all types of concrete flooring. 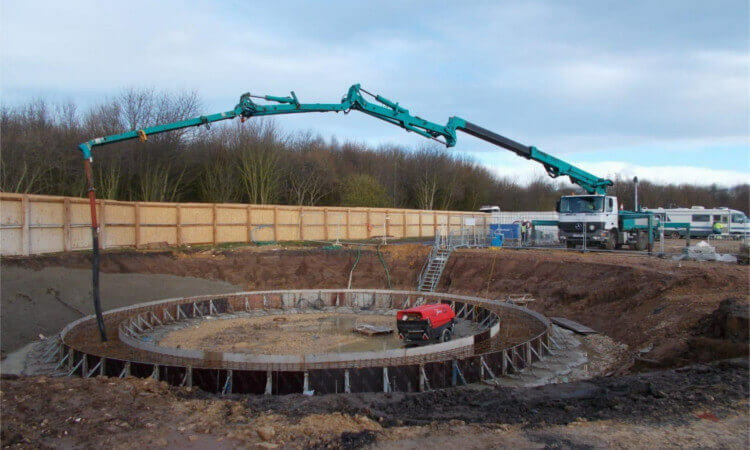 We have all the machinery available to reach any site and have the expertise to ensure the correct concrete solution is used for your project. 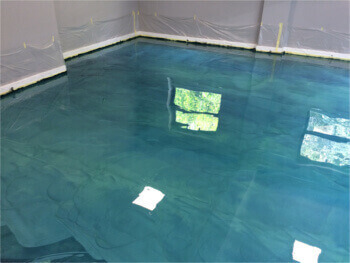 Properly constructed concrete flooring is durable, quick to lay, damp and fire resistant and easy to maintain. 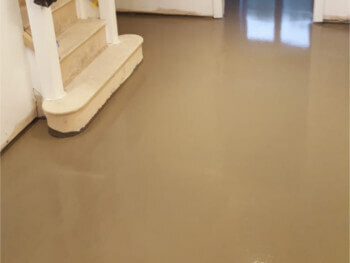 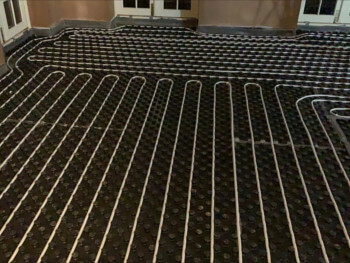 With the versatility to add other floor surface coverings on top in the future, concrete flooring has flexibility should the purpose of the floor change over time. 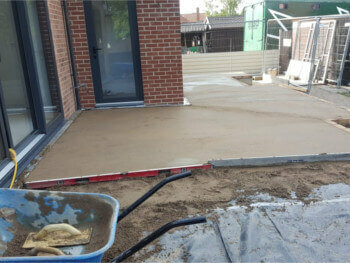 We can provide any mix required and supply it to your site. 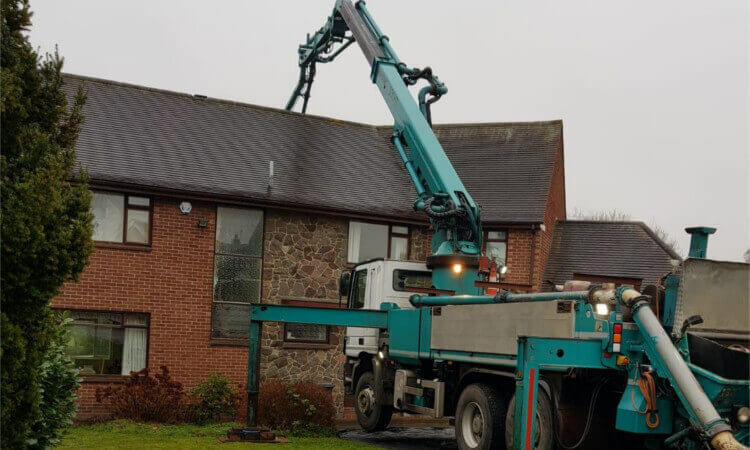 Our specialist trucks keep the concrete fresh and ready to lay. 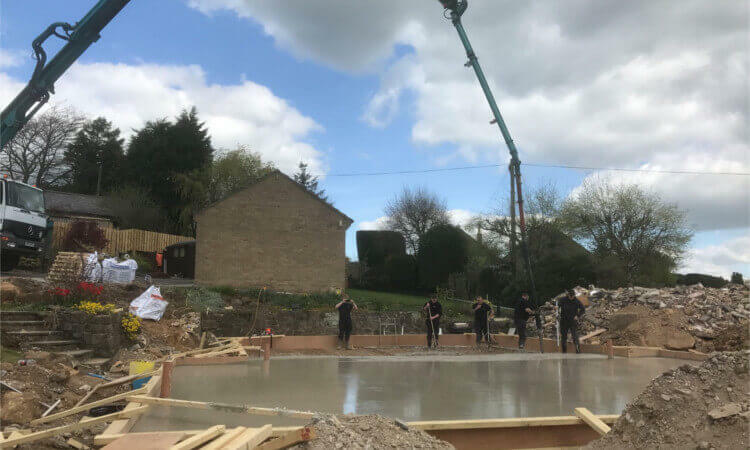 With both line pumps and boom pumps available to get the concrete to any difficult to reach areas our trained team can then ensure the concrete is leveled and ready for the next phase of building. 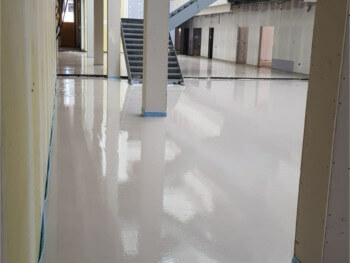 Ground down with diamond polishing tools to achieve the desired sheen and smoothness. 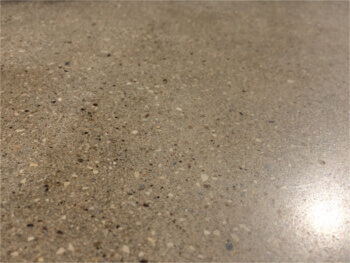 Polished concrete flooring creates a sleek and stylish, yet hard wearing and low maintenance floor covering. 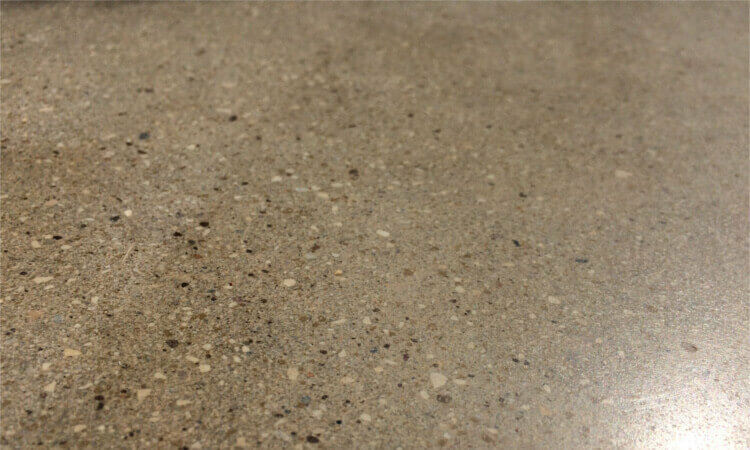 With the popularity of industrial design, polished concrete is now an attractive and achievable finish to domestic floors.